When I discovered Caroline Hirons (see my 'Starting Out With Skincare' post from the 5th July 2013) I thoroughly read and watched anything that she was part of, looking for the best products for my skin. 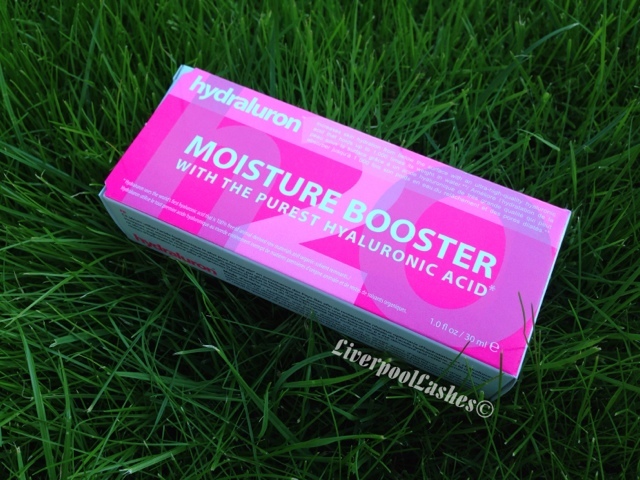 One of those products was Hydraluron Moisture Booster by Indeed Labs. Call me 'tight fisted' but at £24.99 I was cautious about running out to buy it. Caroline does mention in the Body Talk video that I watched that Hydraluron is often on a 3 for 2 offer in Boots and true to form it was. My only problem then was I wasn't sure at coughing up nearly £50 for three of a product I hadn't tried before. For that reason I decided to buy the Indeed Labs Set of 3 Sampler Kit which has a small sample and also allowed me to try out Nanoblur and Snoxin. Firstly I want to say if you're thinking of doing the same - seriously - don't bother. The samples are tiny and to make matters worse, the tiny tube isn't even full. I used the Hydraluron twice, just two pea sized amounts and the tube is nearly empty, I was furious. 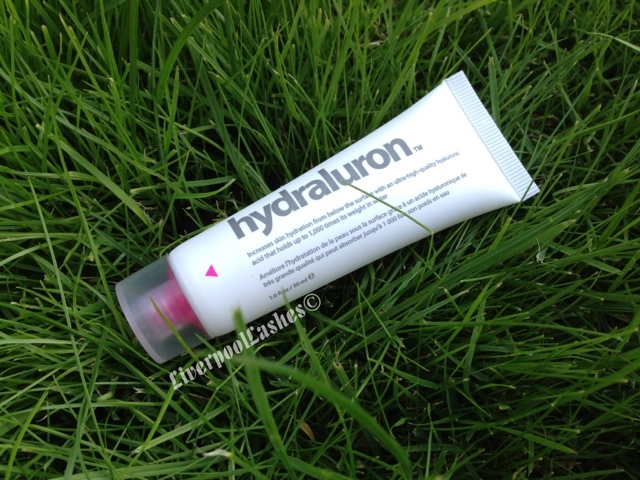 Eventually Boots had Hydraluron on offer again, a third off which meant it was equal to their 3 for 2 offer so I purchased a tube. Hydroluron is a serum constantly that you apply before your moisturiserm, this then helps it penetrate deeper down for deeply moisturised skin. I find that the serum sinks into the skin quickly and when I apply my moisturiser I definitely do feel a difference from when I'm using it to when I'm not. The bottom line is... I do think this product truly works. I feel like it would be amazing for someone with dry skin. Mine is oily / combination so for this reason I don't use it all of the time, just when I feel that my skin needs that boost. Overall I would repurchase it if it was on offer again.